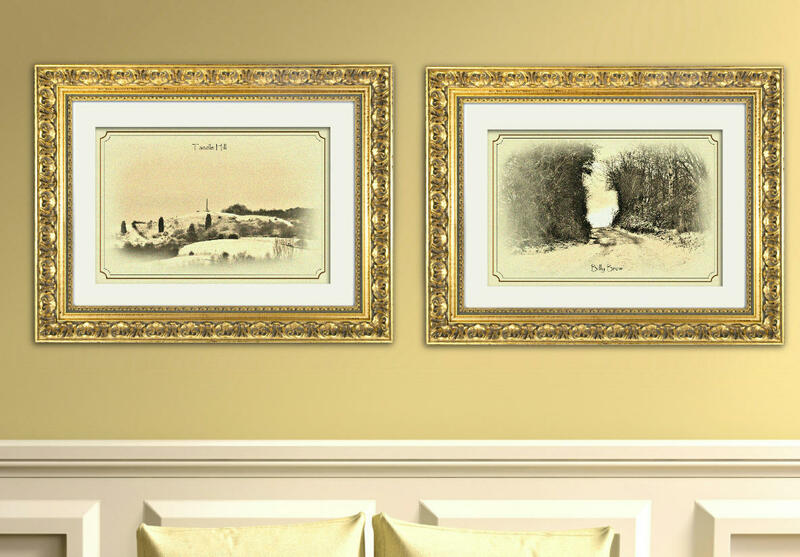 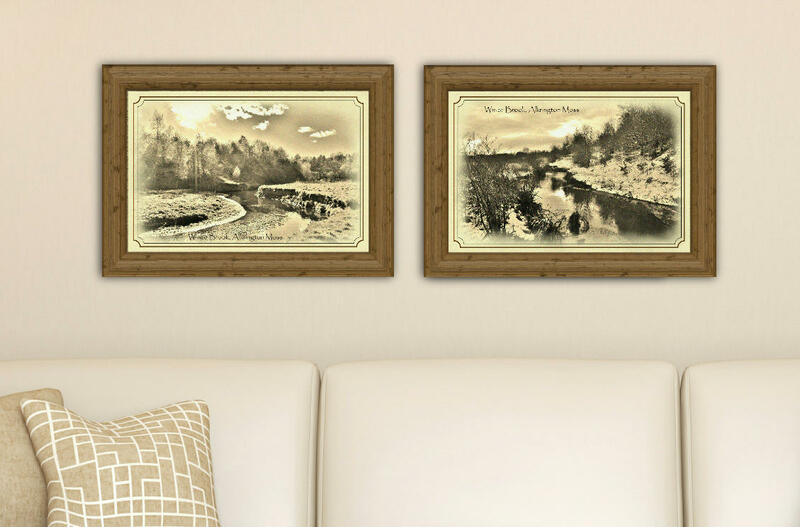 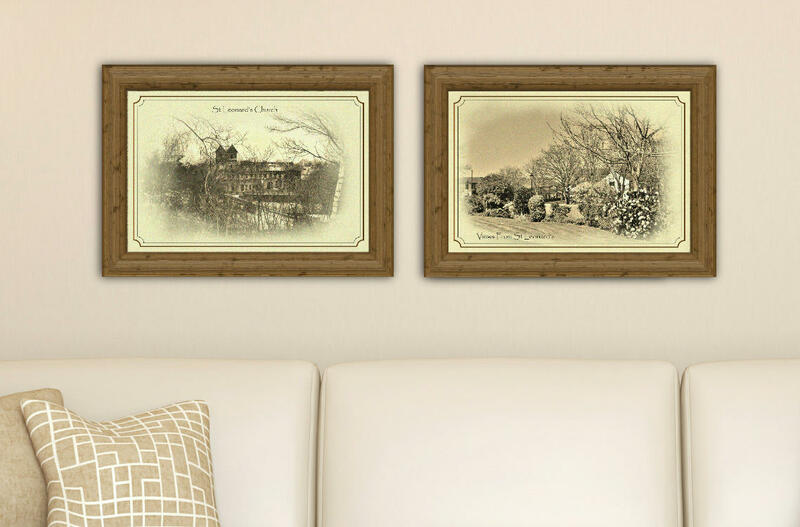 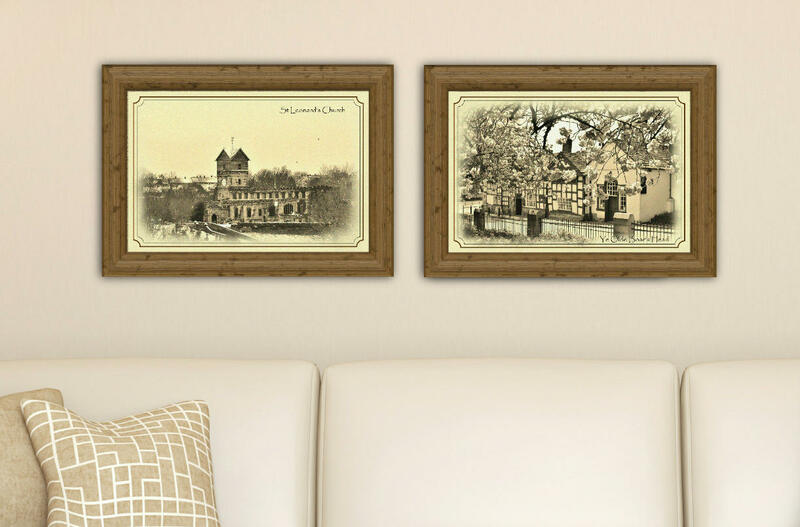 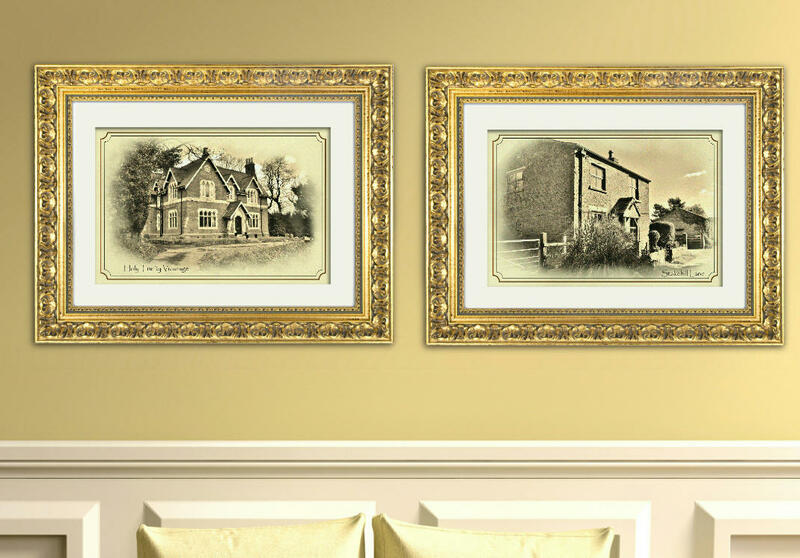 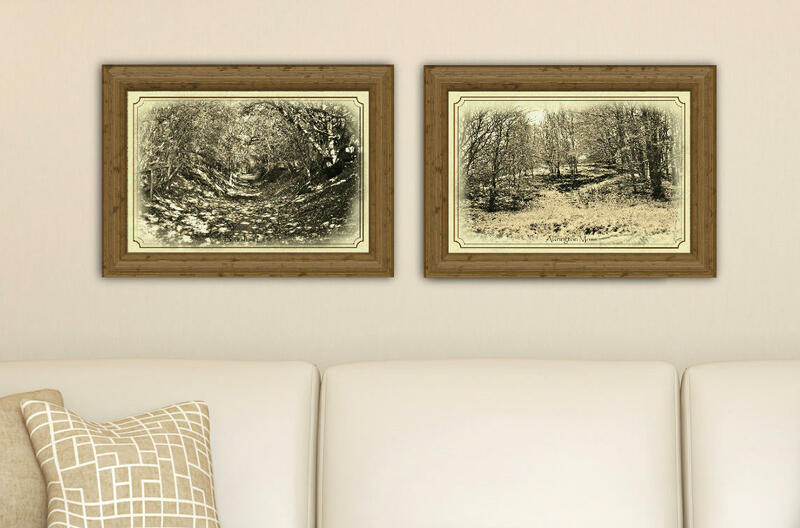 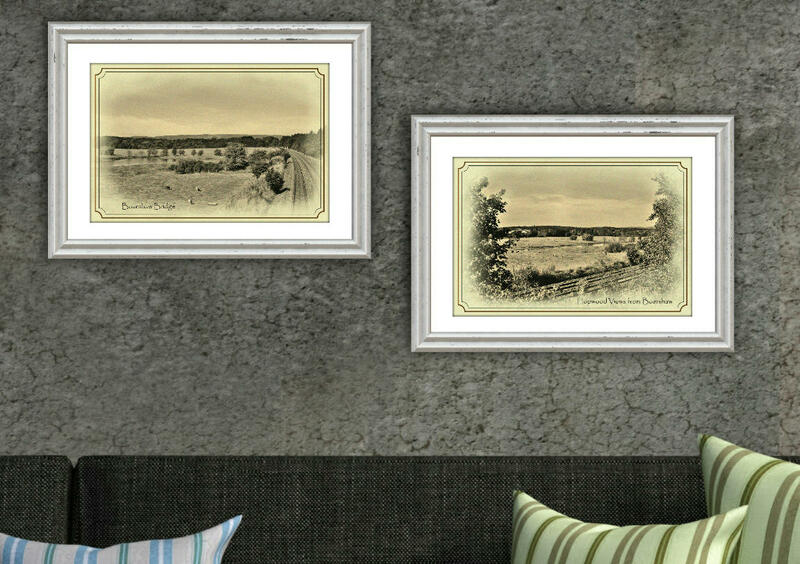 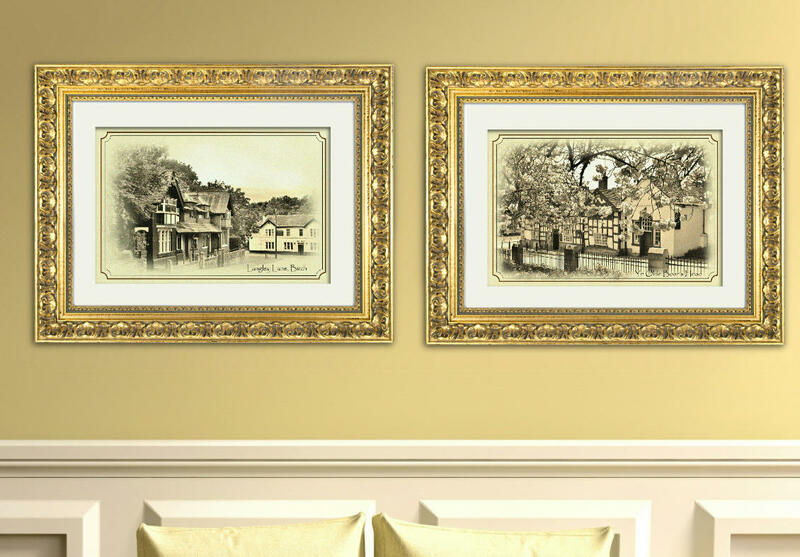 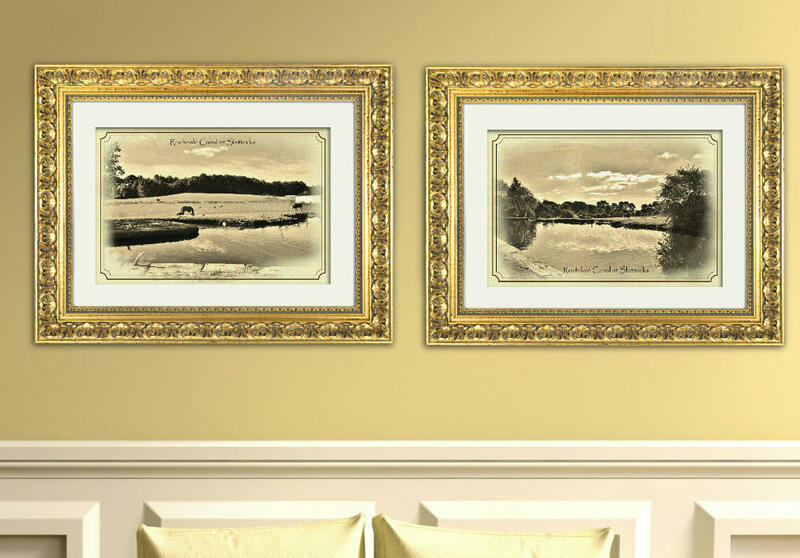 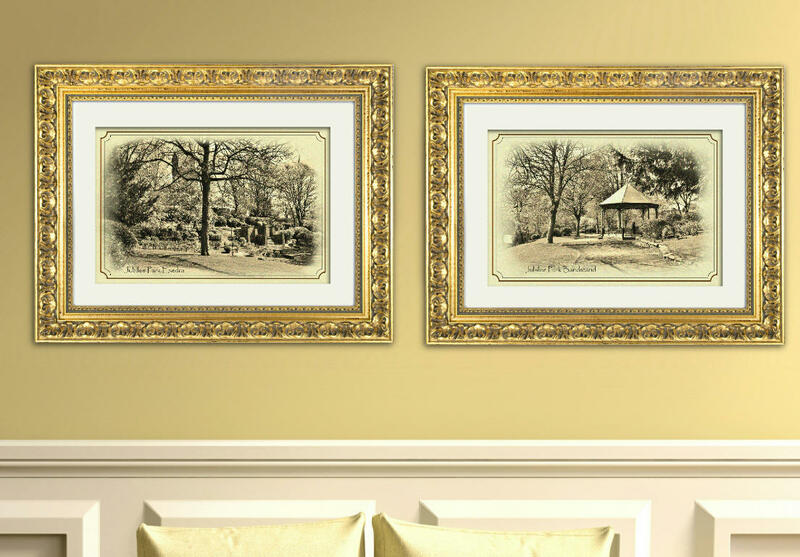 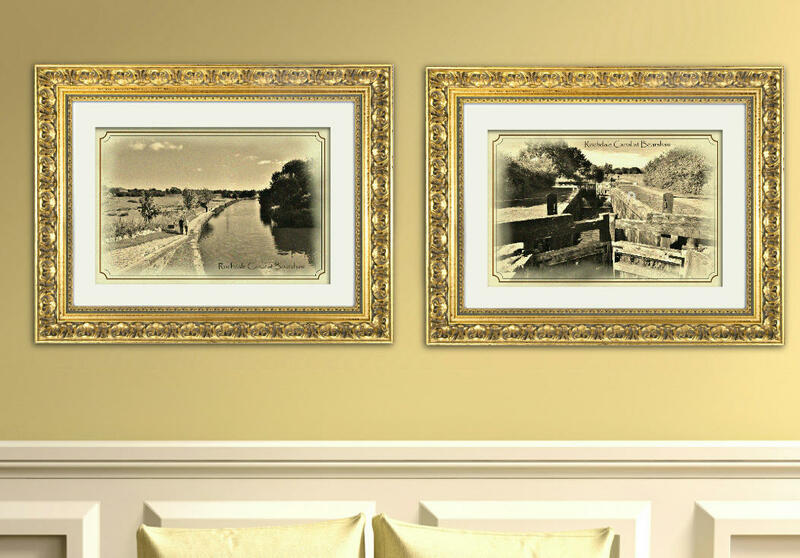 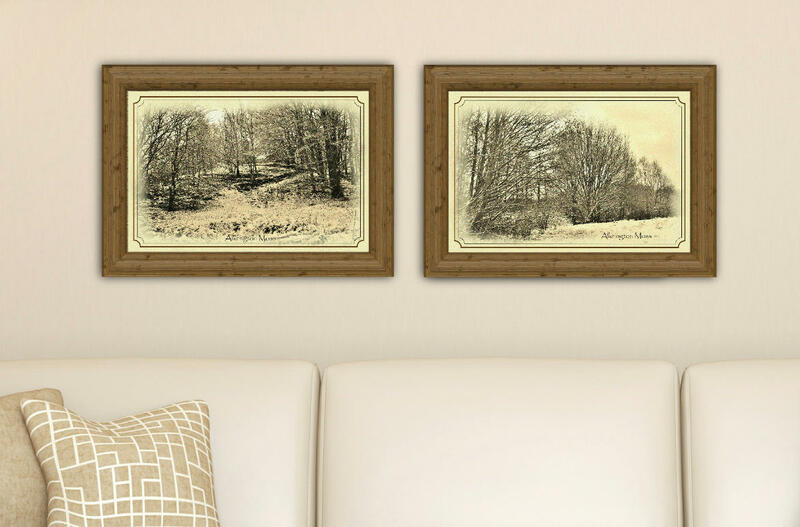 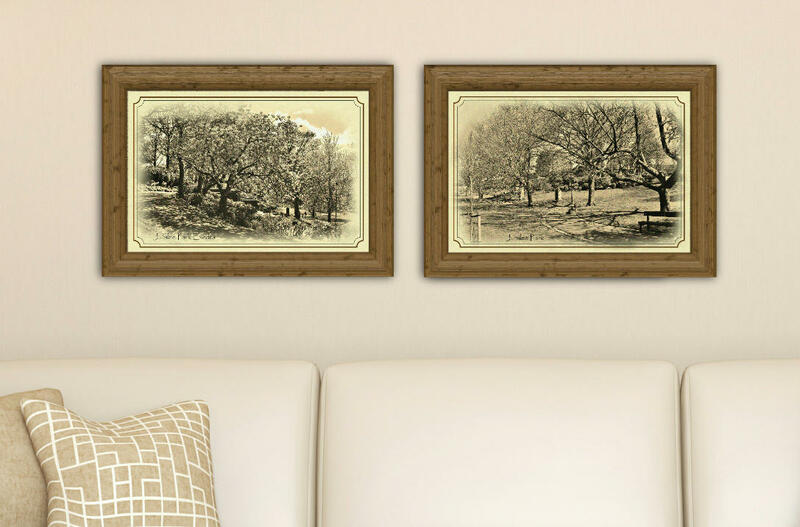 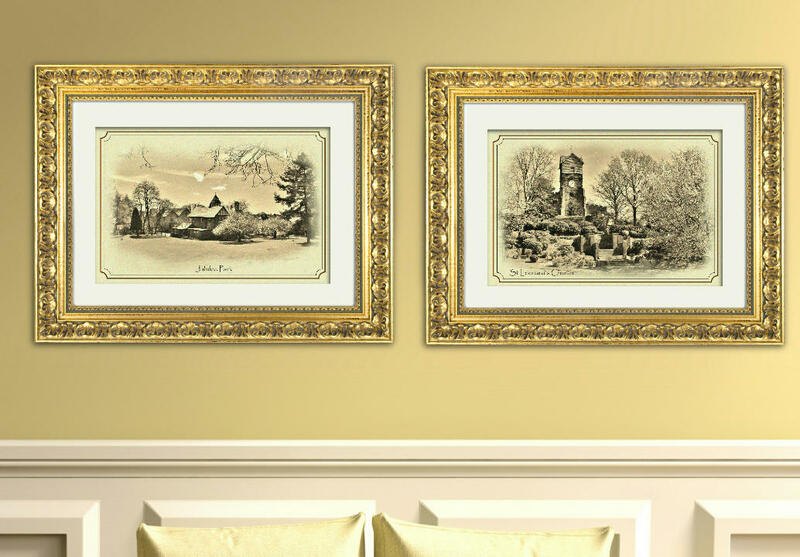 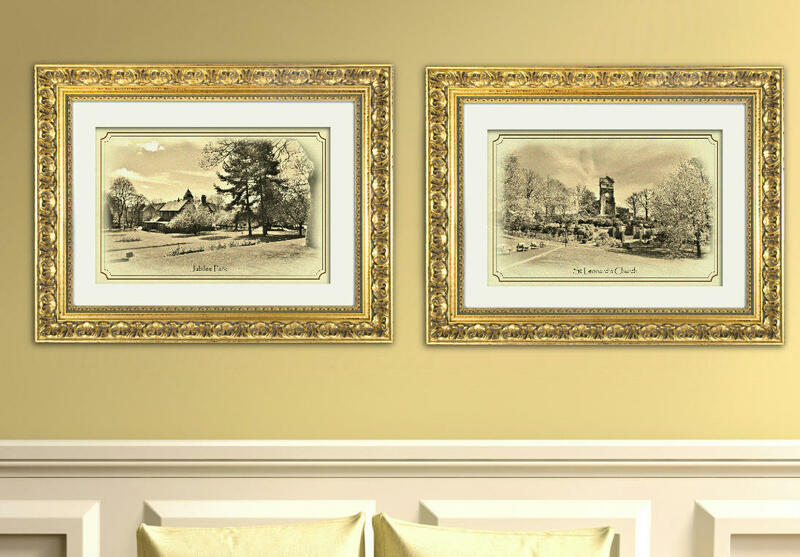 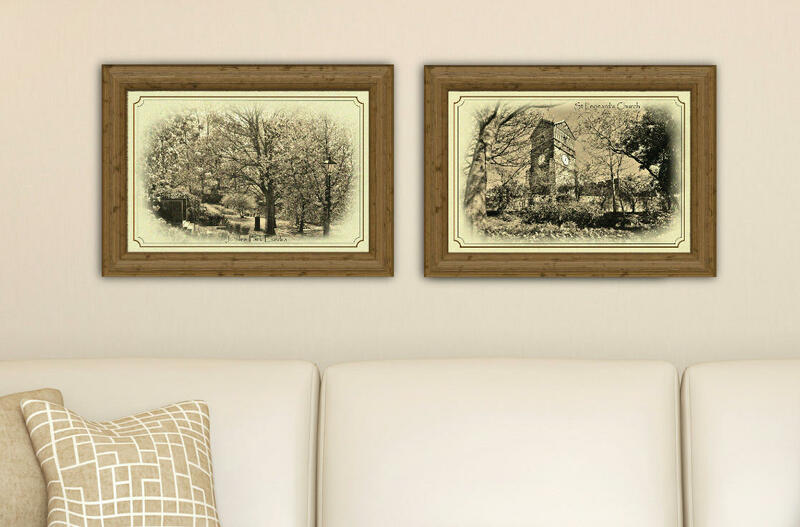 These sets feature areas around Middleton that have stood the test of time, hence 'The Timeless Range'. Modern photographs have been aged and offered 'postcard' style. The choice of areas available enable you to pick out a favourite place for that perfect gift.